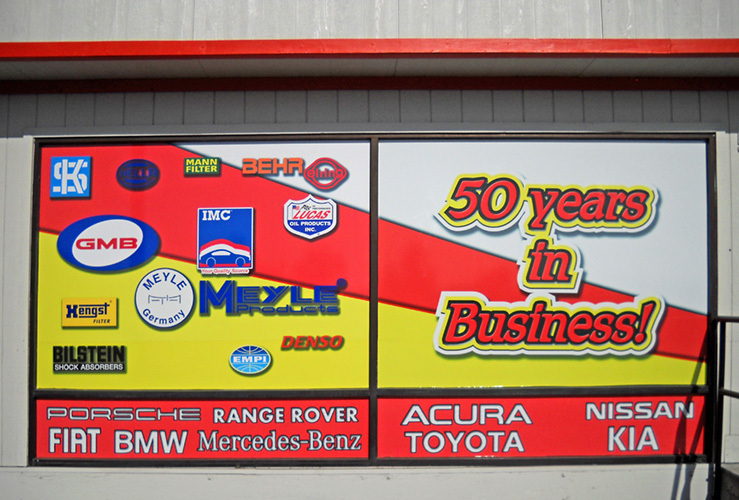 Bart’s Auto Parts is celebrating 50 years in business! We would like you to join in. We specialize in Quality Japanese and European auto parts and we have been doing this with your support since 1964. Come on down to Bart’s Parts or call 661-327-5501. Let our friendly, knowledgeable staff assist you in getting the right quality parts for your needs.